Couldn’t agree more, but truth to be told it only makes my anxiety go bananas even more. 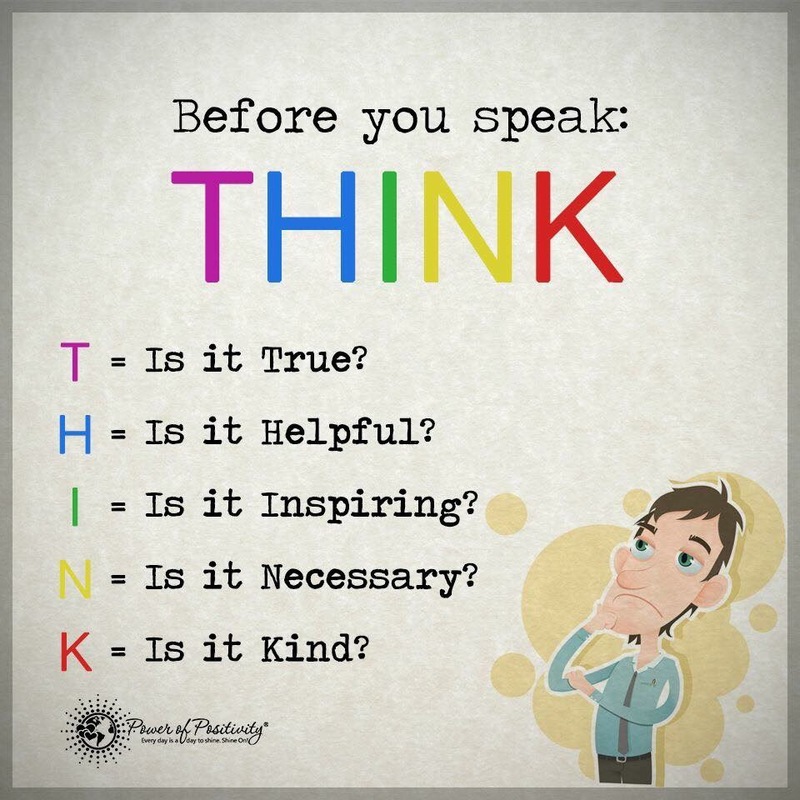 Sounds a lot like Ephesians 4:15-“Instead, speaking the truth(T) in love (HINK), we will grow to become… the body… of Christ.” Both truth and love are needed to avoid causing harm. One without the other only hurts, and the person causing the damage may be blind to what they’re doing. Great post. Thanks for sharing.